Nicola, Martin and Gerry Grealish. 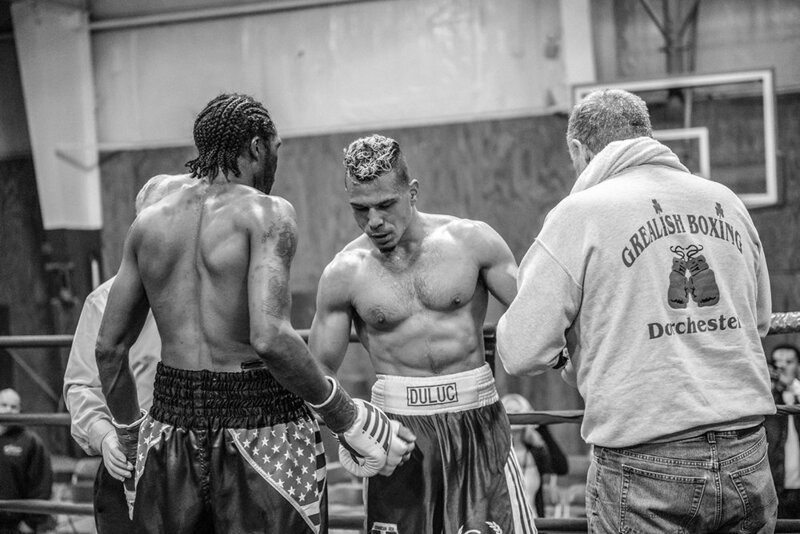 The Grealish Boxing Club is a family run boxing gym right in the heart of Dorchester, MA. It was founded by Martin Grealish, a former professional boxer who runs the gym along side his son Gerry and daughter Nicola. Once you join Grealish Boxing Club you immediately feel part of its family, it is a second home to many of its members. Martin takes a hands on approach and helps all his members get in the best shape and to reach their full potential in every way possible. Martin Grealish dishing out some boxing tips to Jessica Lang Perry, trainer and one of the women members of Grealish Boxing Gym, Dorchester. Boxing is no longer a male dominated sport, the spotlight is now turning to women boxers. Women who box love it for many of the same reasons guys do. 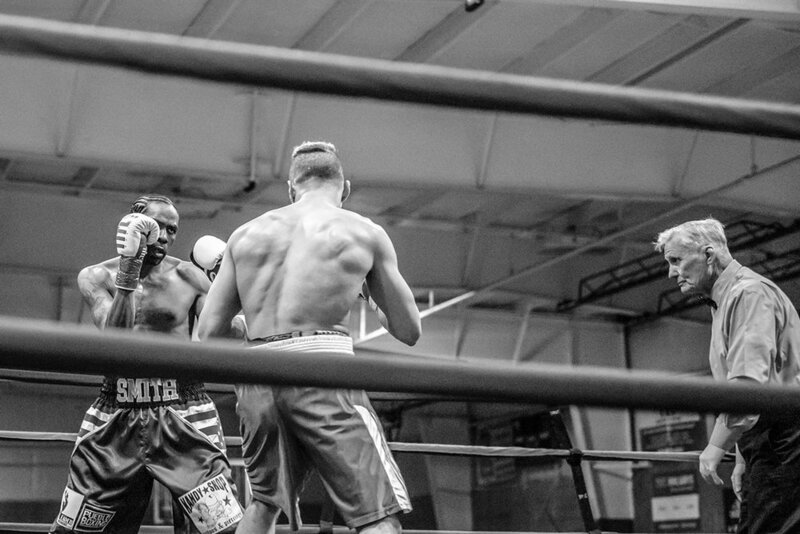 Boxing requires intense physical and psychological discipline and the ability to overcome fear and anger. Some of the Grealish Boxing Club youth members during their boxing training session. 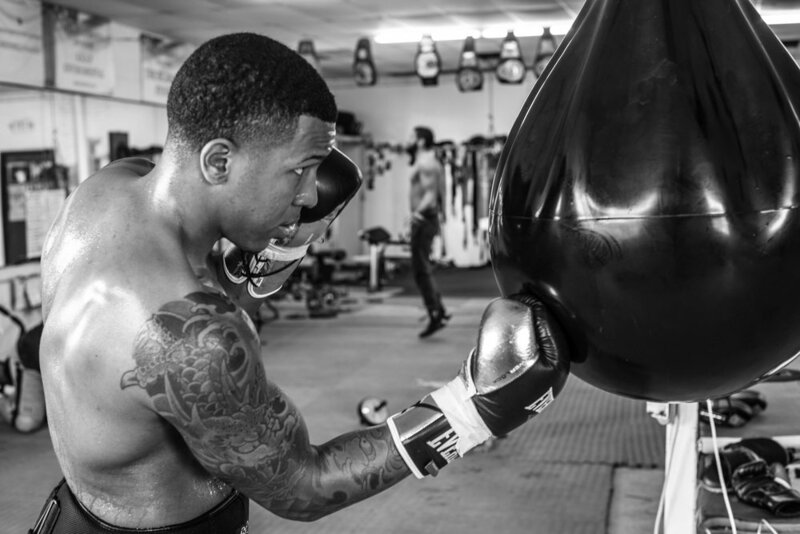 The Grealish Boxing Club seeks to provide youngsters and young adults a positive alternative route to criminal actions such as theft, burglary, drugs and other street violence. The Grealish Boxing Club supervises all members during meetings, training and competitions, including registered athletes and coaches. 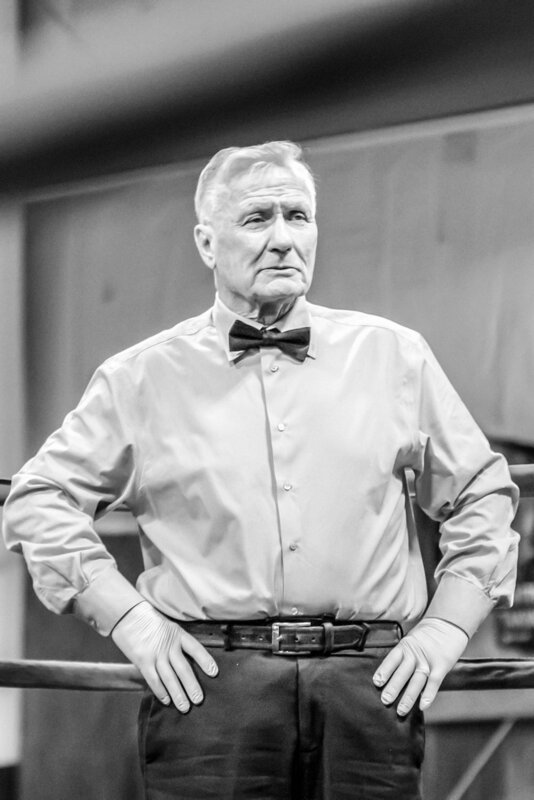 The sport of amateur boxing has given them great hope where little existed, a path to follow, and in many fortunate cases, a hand to guide them toward a future they didn't know existed. 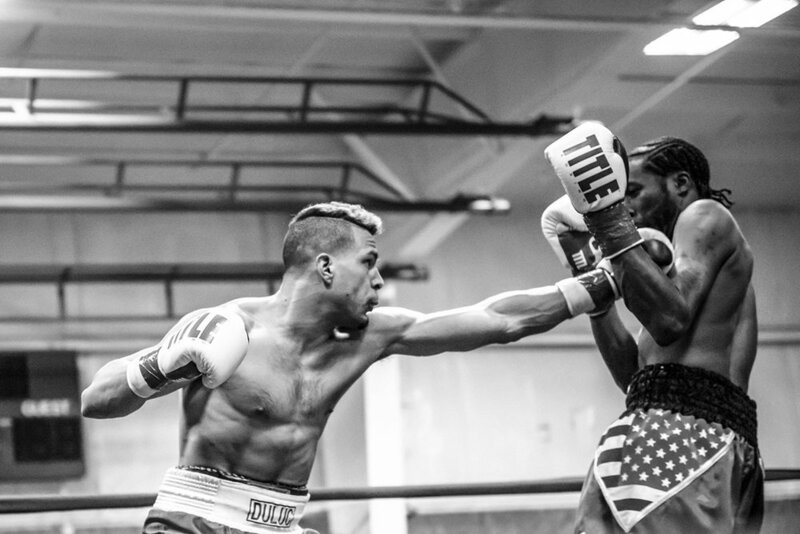 The Grealish Boxing Club realizes the importance of reaching out to our underprivileged youth who might otherwise be drawn into a self-destructive life of gangs, drugs, and violence. Our organization works with high-risk youngsters, under the direct supervision of our coaches who impart instruction and guidance not only in the sport of amateur boxing, but also cultivate our youth in the area of citizenship and developing a positive sense of self-esteem. “FIGHT NIGHT AT THE ZONE” DERRY, NH. Congratulations to Grealish Boxing Club Members, Gabriel Duluc and Paddy McGee. 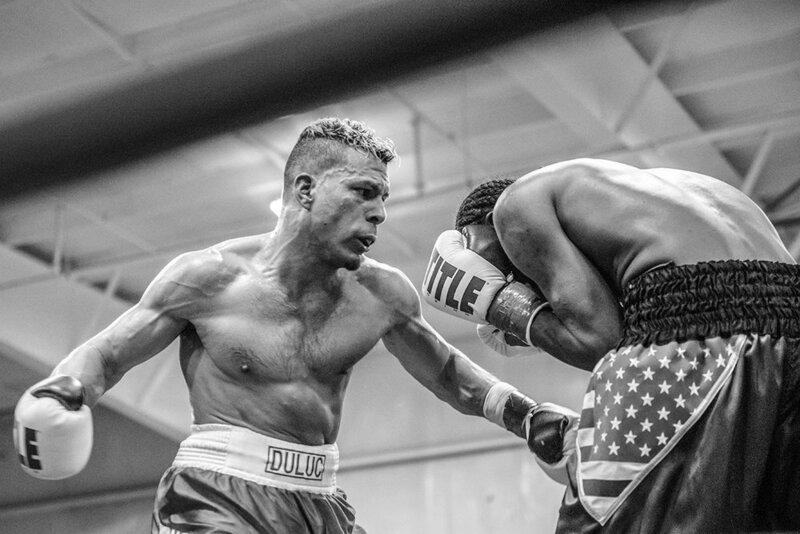 Junior Middleweight Gabriel Duluc (12-3, 3 KOs) used a vicious body attack to stop veteran Texas fighter Larry “Slomoshun” Smith in the fifth round. A right to the liver put Smith down, but he beat the referee Mike Ryan‘s count. Smith was unable to recover as he was pinned on the ropes by Duluc, who reeled off a dozen unanswered punches, forcing referee Ryan to end the fight. 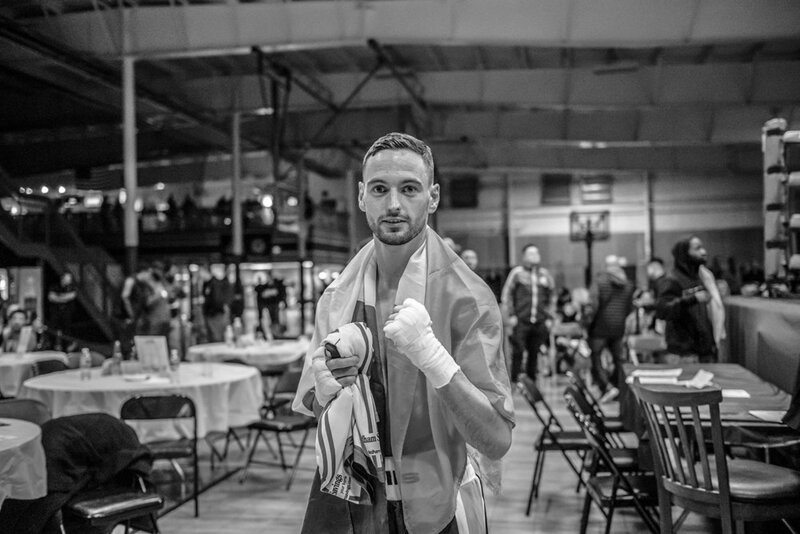 Irish junior welterweight Paddy McGee, fighting out of Dorchester, MA, landed only two punches in his pro debut, both flooring Bardraiel Smith (0-4), for a quick first-round knockout. - See Article here. Martin Grealish and Grealish Boxing Club Member Dave. Martin Grealish top Boston Boxing Trainer and Coach at Grealish Boxing Club, Dorchester Ma, with Club Member Dave. Kids working out at the Youth Boxing Classes at Grealish Boxing Club, Boston. Jess doing her boxing workout at Grealish Boxing Club, Boston. Paddy McGee sparring with Gabe DeLuca, at Grealish Boxing Club. 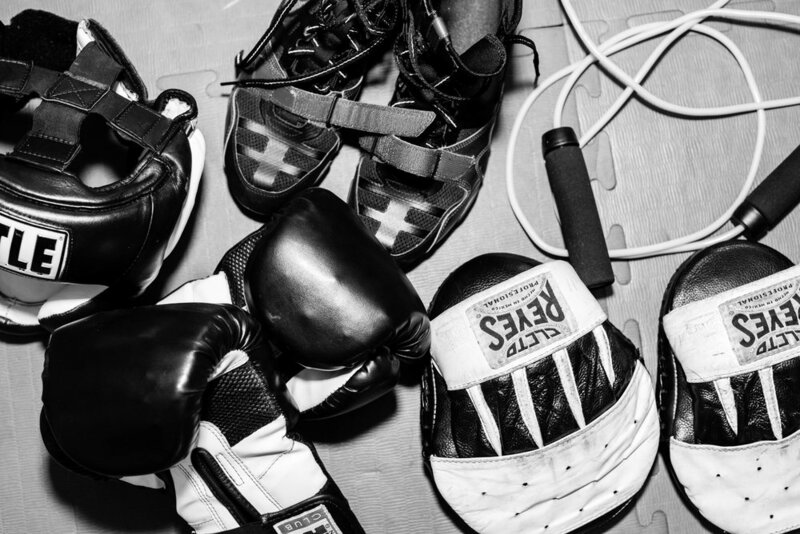 Boxing Shoes, Skipping Rope, Sparring Pads, Boxing Gloves and Boxing Protective Head Gear from Grealish Boxing Club, Boston.